This entry was posted in Midd Blogosphere and tagged Geography, library collections, Library Spotlight, LIS Staff Interest, Maps, trials FY 2013 on August 20, 2012 by Rebekah Irwin. 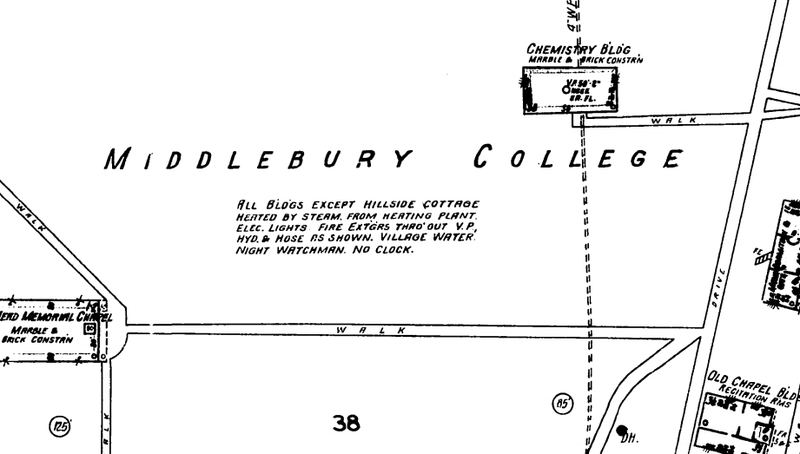 This entry was posted in Midd Blogosphere and tagged Facebook, Maps, Middlebury Community Interest, statistics on January 27, 2012 by Brenda Ellis. This entry was posted in Midd Blogosphere and tagged collections, Davis Family Library, Maps, Music Library, Research & Collection Services, ★ The Essentials on May 5, 2011 by Joseph Watson.